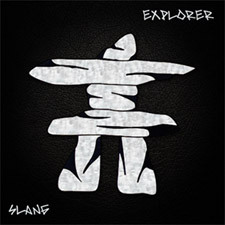 An instrumental guitar album in the style of prog rock, hard rock, pop rock, grunge, blues, jazz and funk. 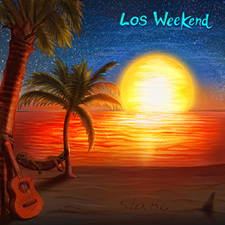 An instrumental guitar album in the style of nouveau flamenco, acoustic pop, reggae, smooth jazz and beatnik atmospheres. 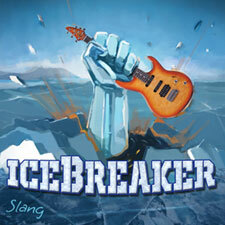 An instrumental guitar album in the style of raw rock and roll, heavy metal, jazz fusion, progessive rock and power pop. 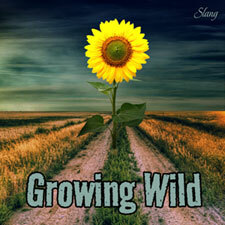 An instrumental guitar album in the style of rustic rock, jazz, blues, funk and edgy melodic pop. An all instrumental guitar album in the style of progressive metal, jazz fusion and raw rock and roll. 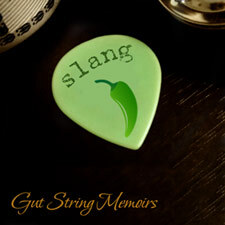 An all instrumental guitar album in the style of Nouveau Flamenco, Fusion, progressive World Music. 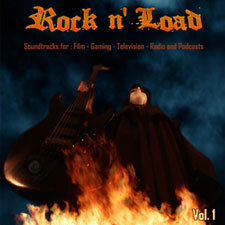 An all instrumental guitar soundtrack album designed for film makers, game developers, tv programmers, internet radio podcast producers and all around hard rock music fans. 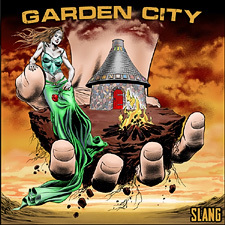 Featuring multi-talented class A guitarists: Robert Fripp, Stevie Salas, Steve Lukather, Nuno Bettencourt, Ron Thal (a.k.a. 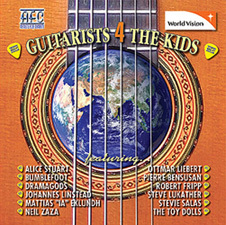 Bumblefoot), Ottmar Liebert, Alice Stuart, Johannes Linstead, Pierre Bensusan, Olga (the Toy Dolls), Mattias Eklundh, Tommy Merry, Dan Palladino, Michael Vick, Joy Basu, Terry Lauderdale, Neil Zaza, Dave Martone, and others. Special Thanks to Stevie Salas and also to: Mike Bowman, Evelyn Cream, Charley Londono, Michael Oliverio, and Favored Nations. And of course all of the amazing guitarists involved in contributing to this project.